Bill O'Reilly and Dennis Miller were discussing Ricky Gervais' controversial hosting of the Golden Globes on "The O'Reilly Factor" when the conversation turned to Anne Hathaway and James Franco who will host the Oscars this year. O'Reilly said "I think Anne Hathaway hosting the Academy Awards is going to be brutal...She's going to be like Joan Rivers out there. I can't imagine." Miller disagreed. He said "I don't think so, Billy...I think that Franco kid is very funny, she's very charming. They're going for a new Hollywood thing. I'm not as down on it as you are." "I'm not down on it," O'Reilly clarified. "I'm just very worried that Anne may, you know, say something offensive." Anne Hathaway offensive? 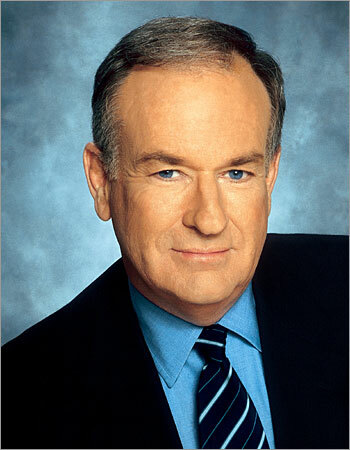 Are we sure that O'Reilly knows who Anne Hathaway is?